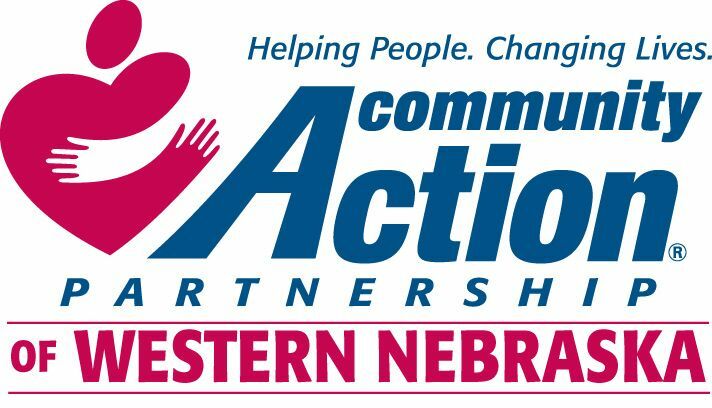 We provide listings of energy assistance program in Nebraska. 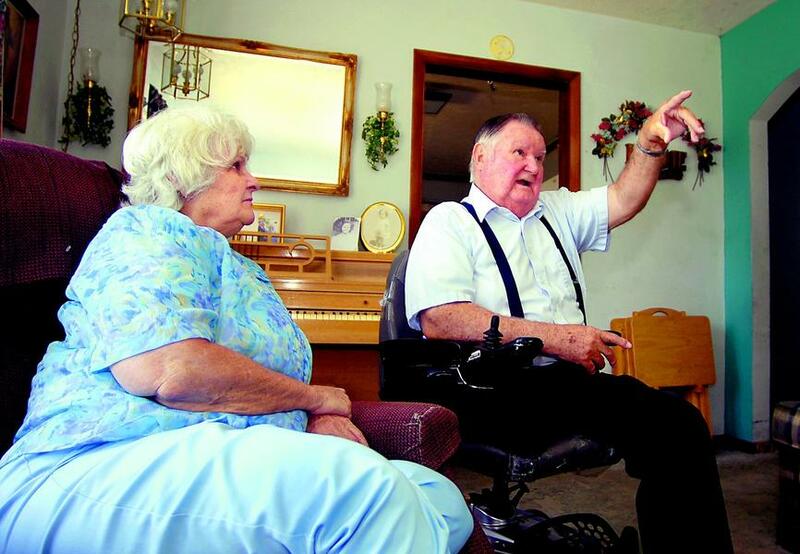 Choose the city in Nebraska on the right side of the page. 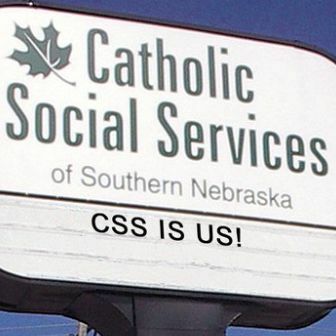 Catholic Social Services of Southern Nebraska can provide emergency financial assistance for utility bills. Alternate phone: (888)826-9629.